Kyle joined Metrum in 2010 after receiving his Pharm.D. and Ph.D. in Experimental and Clinical Pharmacology from the University of Minnesota. As a member of our translational and systems pharmacology group, Kyle has worked to support sponsor development programs in a variety of therapeutic areas, including chronic hepatitis C infection, HIV, calcium homeostasis and bone health, type-2 diabetes, and cystic fibrosis. Kyle is the developer and maintainer of mrgsolve (https://mrgsolve.github.io) and also leads workshops at all levels to guide other M&S scientists in the effective use of this simulation tool in PKPD, PBPK, and QSP modeling. 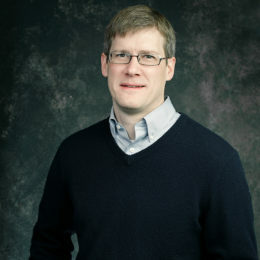 Kyle also serves as adjunct faculty in Experimental and Clinical Pharmacology at the University of Minnesota.